Matthew Centrowitz won the men’s 1500m title in 3:50.00 and become the first American to win this event since 1908, when Mel Sheppard accomplished that feat. Centrowitz finished ahead of Algeria’s Taoufik Makhloufi (3:50.11) with Australia’s Nick Willis (3:50.24) taking the bronze. This was a major accomplishment for the 26 year-old Centrowitz who finished 4th in this event at the London 2012 Olympics. 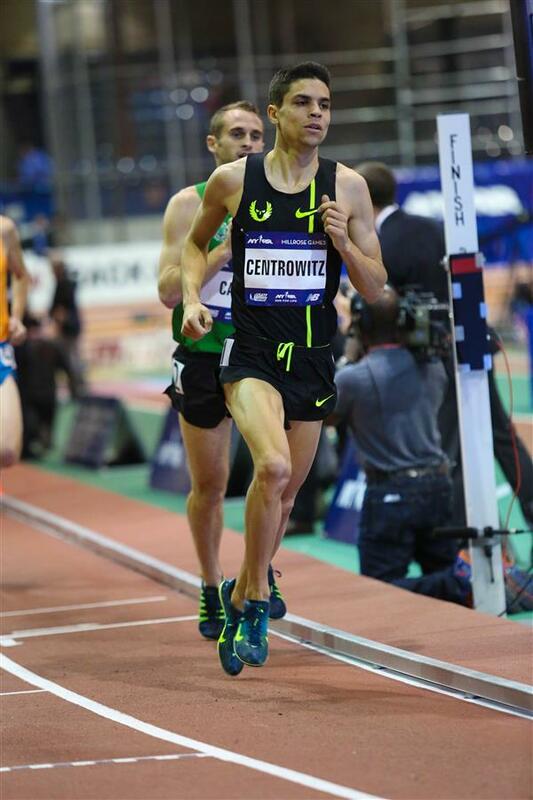 Centrowitz had a great 2016 season highlighted by winning the Wanamaker Mile at the Millrose Games in February and later becoming the U.S. 1500m (3:34.09) national champion at the U.S.A. Olympics Trials back on July 10. American Clayton Murphy choose the biggest stage of his young career to run a personal time of 1:42.93 to take the bronze medal in the men’s 800m finals. The 20 year old Murphy finished behind world-record holder David Rudisha (1.42.15) and Algeria’s Taoufik Makhloufi (1:42.61). Murphy, the University of Akron graduate is the reigning U.S. 800m national champion. Jenny Simpson took the bronze medal in the women’s 1500m (4:10.53) ahead of Shannon Rowbury (4:11.05).